Digital painting tutorial resurrection spell concept art. This is a speed painting. 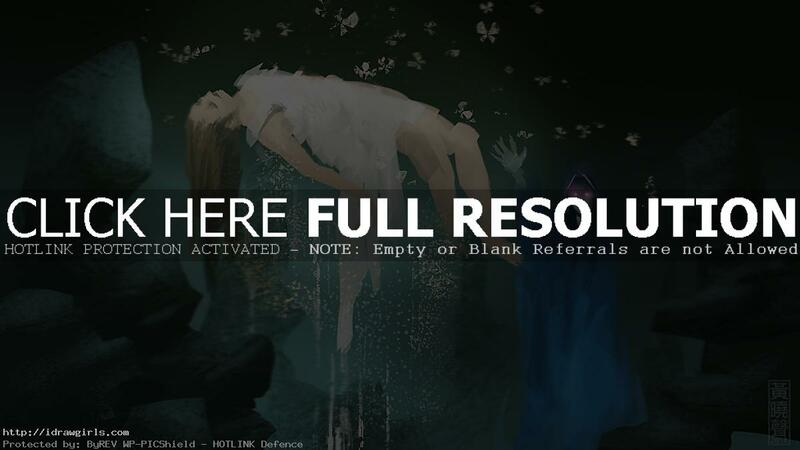 This tutorial shows you how to draw and paint a scene of resurrection spell conceptual design. It is easier to show the bright spell effect with darker surrounding. So I pick the night scene in this quick concept art. In this tutorial I start with a rough idea of a young woman floating in the scene along with the witch who casts the spell. First I create a background using gradient tool After that I add a few rocks using lasso tool and texture brushes. Then I paint an witch silhouette with the big broad stroke using default brush flat. I am using basic flat brush to establish base shape. Then I paint a main floating figure in the center. At this stage, I only focus on big shapes and general feature, lighting and base to get the overall look and feel of the figure first before I can design the detail of the character. Once you have a good silhouette and general idea for the character then we can start doing more detail.